We all know that inflation will not stop or get any less than it is today. It will only get worse. In the time of such increasing expenses, everyone is and will be looking for quality products such as, a dedicated proxy, at minimal rates. 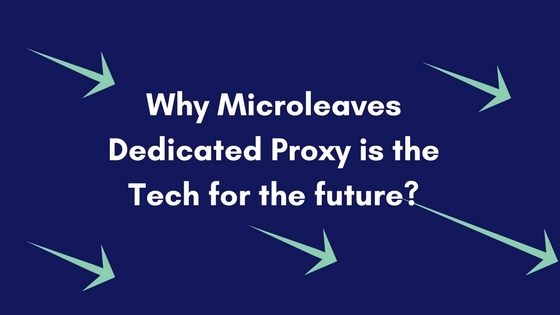 With that being said, Microleaves offers cheaper rates than any proxy company for the quality service it provides. This serves to be one of the key features that gives Microleaves its name and reputation. Plus, they give out discount offers from time to time that one simply cannot resist.